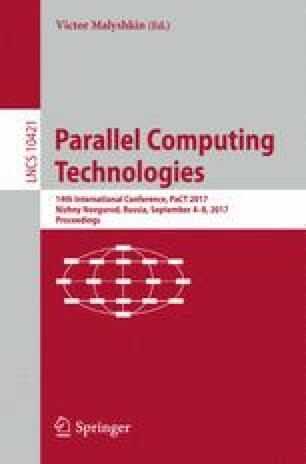 In this paper we propose a stopwatch automata-based model of a modular computer system operation. This model provides an ability to perform schedulability analysis for a wide class of modular computer systems. It is formally proven that the model satisfies a set of correctness requirements. It is also proven that all the traces, generated by the model interpretation, are equivalent for schedulability analysis purposes. The traces equivalence allows to use any trace for analysis and therefore the proposed approach is much more efficient than Model Checking, especially for parallel systems with many simultaneous events. The software implementation of the proposed approach is also presented in the paper. The work is supported by the RFBR grant 17-07-01566.